‘Out of sight, out of mind? 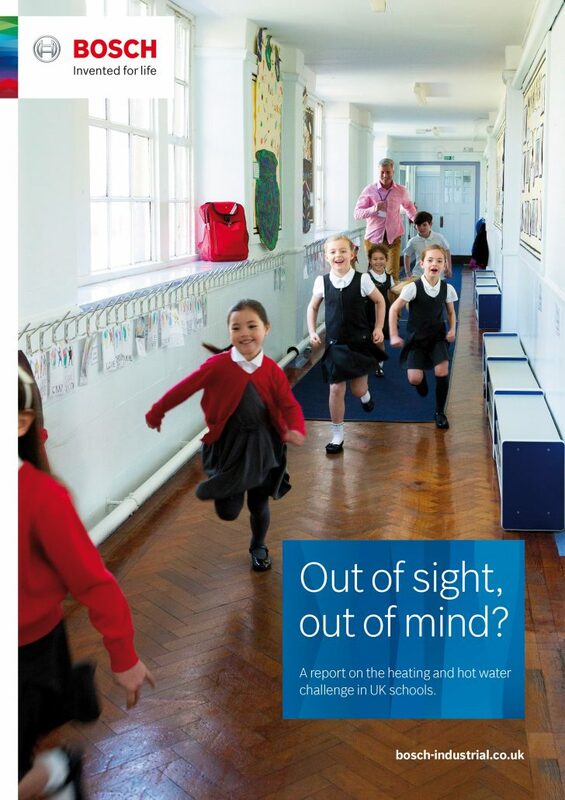 A report on the heating and hot water challenge in UK schools’, which is available for free at www.the-educator.org, exposes that the majority of schools spend less than 20% of their maintenance budget on ensuring their heating system is running efficiently. This is despite the fact that up to 50% of a typical school’s energy usage is attributed solely to heating. For more information on Bosch Commercial and Industrial and its range of heating, cooling and hot water technologies, please visit www.bosch-industrial.co.uk or call 0330 123 3004. Alternatively, follow Bosch Commercial and Industrial on Twitter and LinkedIn. Teachers from five European countries visit ‘OPAL’ schools where improved playtimes have produced impressive results. Monday 12 February: Last week, 30 delegates from Poland, Slovakia, Czech Republic, Austria and Hungary flew to Bristol to get expert advice on playtime management and design from the Bristol-based community interest company Outdoor Play and Learning (OPAL). OPAL supports primary schools to dramatically improve the quality of day-to-day playtimes. Consequential benefits include improvements in lunchtime behaviour, engagement, learning, personal development and physical activity. The delegates, which included headteachers, teachers, university staff, psychologists and education experts, visited four OPAL Platinum Award primary schools in the area. They met with headteachers and staff who have completely changed their attitude and approach to playtime provision. With many children finding organised PE and sports activities a total turn-off, OPAL is addressing the childhood inactivity crisis by making playtimes fun, active and playful. It supports schools to make the best use of their outdoor space. Shockingly, OPAL has found that schools typically only allow pupils to use 17 per cent of the available outside space for two thirds of the year because of concerns such as getting dirty, injuries and supervision requirements. The visit was part of a project to identify a European ‘kite mark’ for quality, based on the OPAL Programme. OPAL has been recommended by the All Party Parliamentary Group for a Fit and Healthy Childhood, co-chaired by Baroness Floella Benjamin, to the UK government as the ‘gold standard’ for play provision in the UK’s 20,000 primary schools.